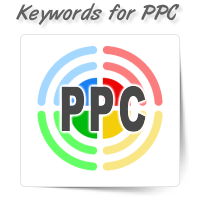 Pay Per Click or PPC is a paid form of website optimization. 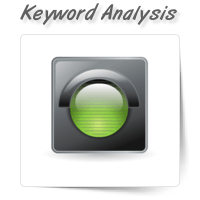 It is a powerful tool and can give you ..
After you’ve optimized your website with relevant and popular keywords, you should regularly monitor.. 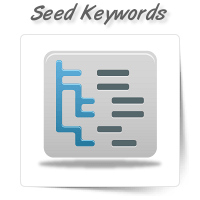 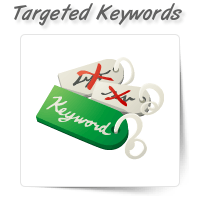 The first step in search engine optimization is to identify the targeted keywords. 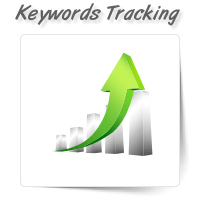 Keyword optimizat..